Economic Damages vs. Non Economic Damages | Tomes & Hanratty P.C. When a person is injured due to the negligence of another party, they may want to consider bringing a personal injury lawsuit. There are a lot of expenses associated with becoming injured and often times, the victims of these accidents are financially unprepared for such high costs. Some of these expenses may include the cost of medical bills, surgeries, medication, rehabilitation, and even the need to hire an at-home aide who can help around the house. When a person decides to bring a lawsuit, they may be able to recover compensation for these damages. What some don’t realize is that there are two types of damages that a person can try to recover in a lawsuit. As mentioned, there are many financial burdens that come with being injured in an accident. In a successful lawsuit, a person may be able to recover damages to reimburse them for the cost of these expenses. When a person is injured, not only will they be subject to the burden of medical expenses that may go on for an extended period of time due to follow up visits and rehabilitation, they may also be unable to work. If a person cannot go to work, they are losing out on valuable wages that are necessary to pay some of these expenses. When an individual is seriously injured in an accident, they may suffer lifelong consequences. When the victim chooses to bring a lawsuit in an effort to recover compensation for the injuries, they can be compensated for more than just economic expenses. In many cases, the individual can be eligible to also recover noneconomic damages. This is simply compensation for other negative results of the accident. Some noneconomic damages can include pain and suffering, loss of enjoyment of life, and the inability to conduct life as one once could. 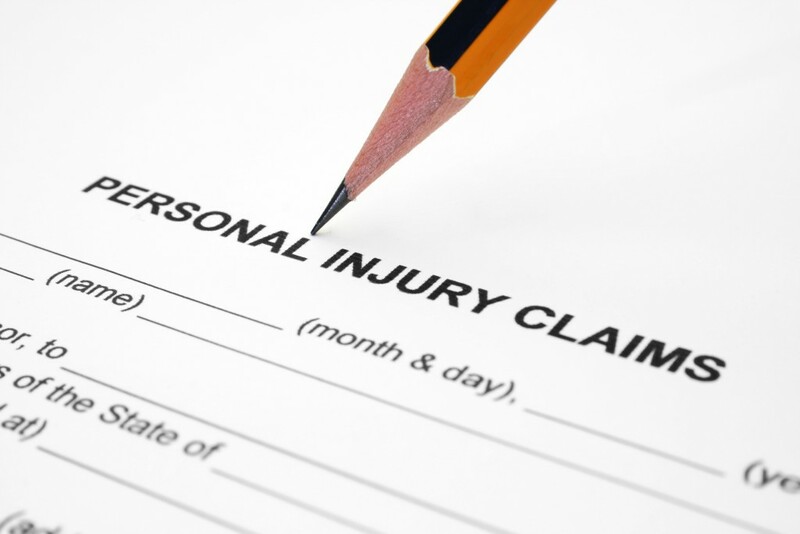 If you have been injured in an accident, contact our firm today.